Hudson, OH (October 10th, 2018) – Award-winning Howard Hanna agent Karyl Morrison of the Hudson office has been honored by the Ohio REALTORSAssociation as the number three Top Individual Agent in the state. Each year, the Association recognizes the top five individuals in dollar volume and transaction credits. Morrison has been on the “Top 5 Award” list for the past two consecutive years. In addition to receiving this award, she has also been an Office Top Producer, a Quality Service Award Winner, a Realty Alliance National Sales Winner, and among the top 1% of Howard Hanna producers since 2006. Morrison has been working in real estate for over 25 years, and this year, her sales have exceeded $48 million. 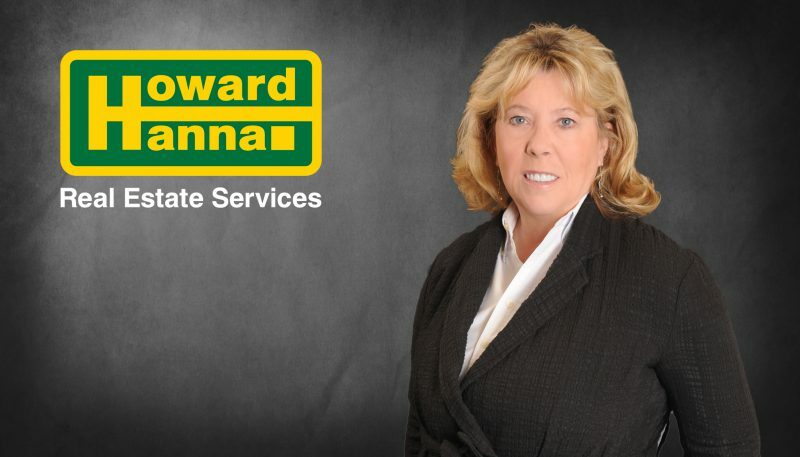 “Being a professional with Howard Hanna is highly rewarding! There is always something new: new clients, new properties, new challenges, and successful results. I never stop learning, and I love the people I meet. Everyone has a fascinating story, and I am honored to become an important factor in their lives. The recognition of this award and everything that I do is truly an honor. I so appreciate everyone that I am associated with at Howard Hanna, and of course, my wonderful clients!” said Morrison. The Ohio REALTORS Association officially awarded 3,979 of its members “President’s Sales Club” designations in four recognition levels for outstanding sales performance in the real estate industry. Morrison and the other honorees were recognized in September at a President’s Sales Club Reception in Columbus. To buy or sell a home with Karyl Morrison, please contact her at the Howard Hanna Hudson office by calling her at 330-903-6448 or emailing her at KarylMorrison@HowardHanna.com. Congratulations on an outstanding achievement Karyl!